Prince reportedly overdosed on Percocet, a pain killer, a few days before his death at age 57 on Thursday, April 21, TMZ claims. According to the site, the icon needed and received a “save shot” from paramedics after his plane made an emergency landing at an airport in Moline, Illinois, on April 15, just one day after his final performance in Atlanta on April 14. Prince’s rep told Us Weekly at the time that the legendary singer was battling flu-like symptoms. 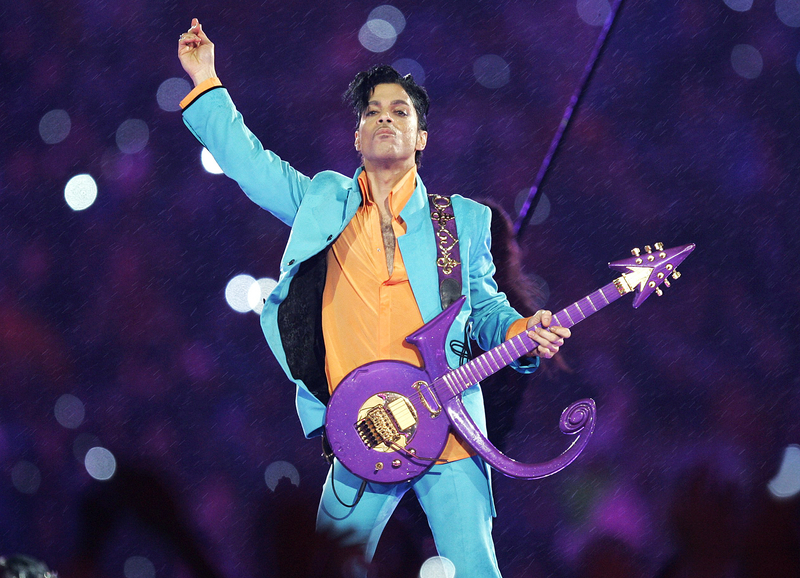 As previously reported, Prince was treated at the hospital and released three hours later. TMZ reports that the seven-time Grammy winner was prescribed Percocet following a 2010 hip surgery. The site also obtained photos of the singer-songwriter at Walgreens on Wednesday just hours before he died.